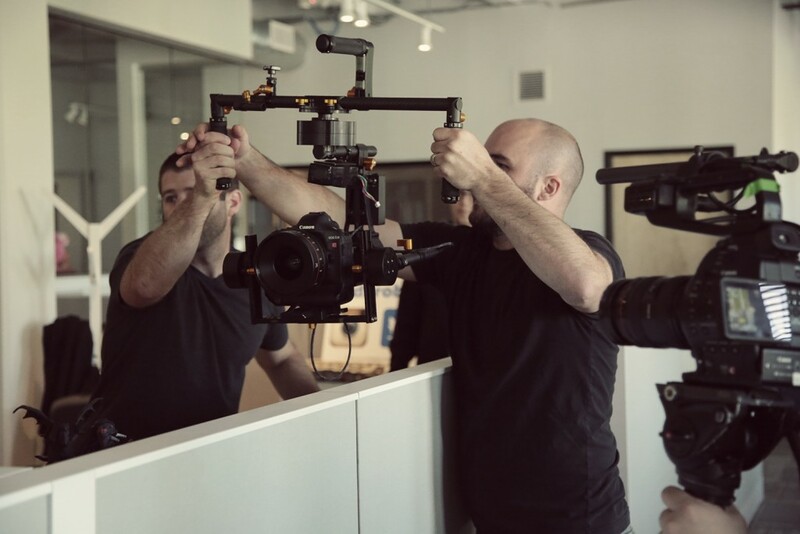 In late April, we shot a video for a local tech company, IDX Broker. 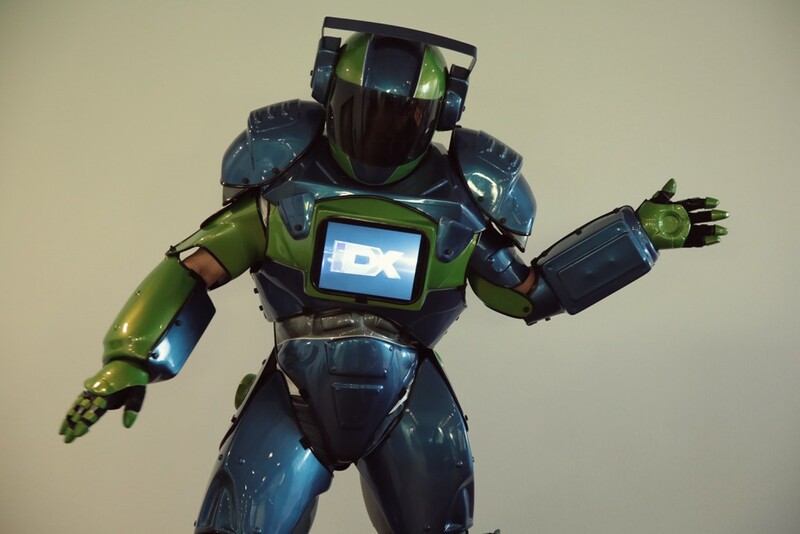 IDX wanted to showcase their fun and creative culture with a video highlighting a common workday which includes biking to the office, nerf gun battles, and an interactive robot. 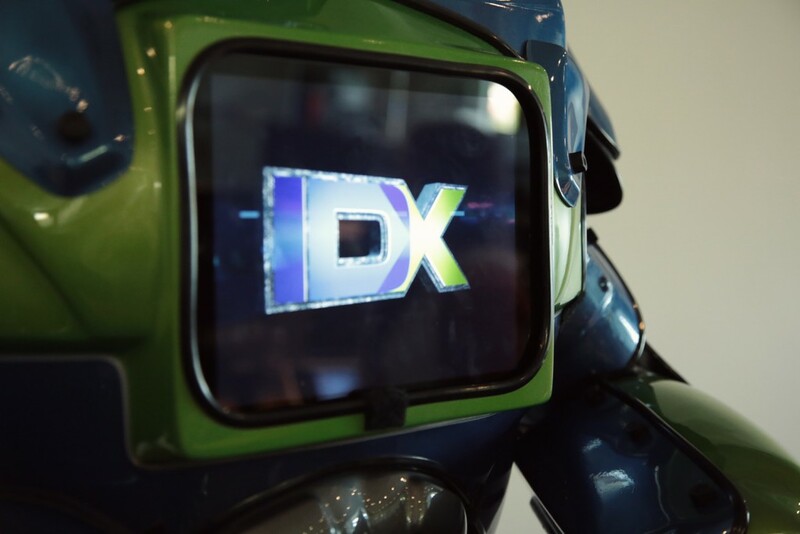 Filming at IDX was not only an awesome way to spend a ‘day at the office,’ but their workspace and cooperative employees allowed us to get creative long shot with our shots. 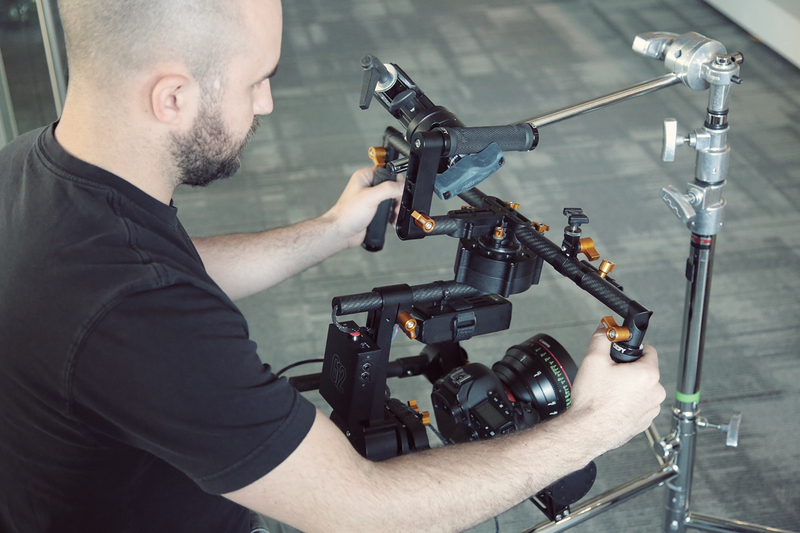 We chose to do a series of single take tracking shots with the Canon EOS-1D C and the Canon 14mm and 24mm Cinema lenses. 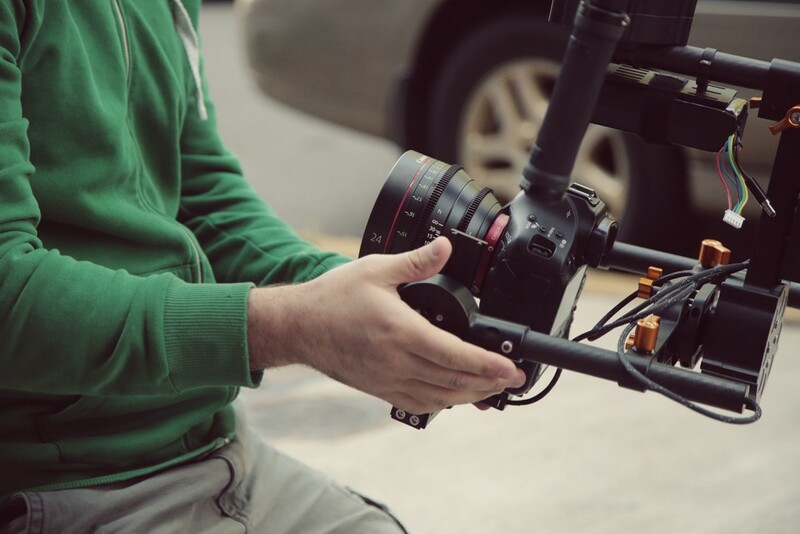 For stabilization and practical use, we housed the camera in the Defy G12 Gimbal. This gave us the flexibility to follow folks around the office and ultimately give the viewer a sense that they were walking along with the character. Their new building, though innovative, vivid and engaging, had minimal overhead lighting on one half of the office. However, the other half of the office floor consisted of an abundance of natural light from floor to ceiling windows. To properly expose each of our shots, we created several Match cuts. We used employees, windows and walls to help us transition from one scene to the next. This process was then refined in Adobe After Effects with the use of various masking tools. Not only were our shots properly exposed using this method, but it also allowed us to tell a story of elapsed time. 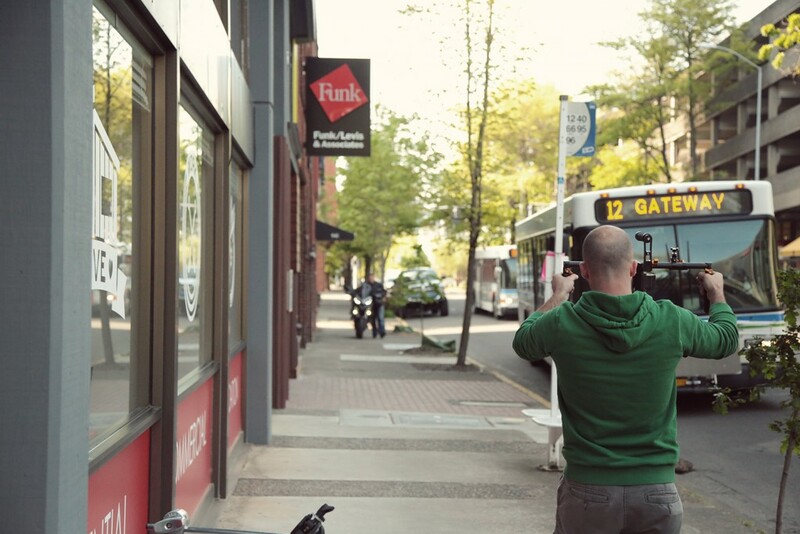 In 3 minutes, we were able to tell the story of a typical work day with seamless transitions. 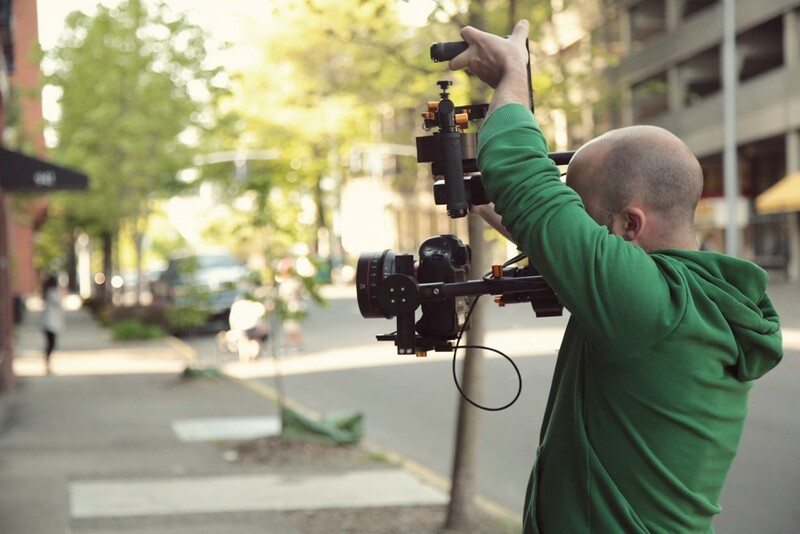 This shoot was a blast from start to finish – From the pre-production strategy meetings last winter, to the fun filled day of shooting this spring. We got to work with an entire office of unique people (and a robot, too) which makes our jobs enjoyable. We’re stoked to release this video for IDX Brokers! Watch the ‘Behind the Scenes’ video here!